The 20th century was characterized by the active development of information technologies and individual devices. People have a lot of smart products which can help simplify work or enhance daily entertainment. The scalable changes haven’t bypassed one of the most popular industries, gambling. Players all over the world enjoy online casinos and make bets to get winnings. But sometimes, not everything goes as smoothly as possible. Despite significant inventions, the gambling industry has room for improvements, and most gaming issues need resolutions. What Are The Pitfalls Of Gambling? Legislation. Across the world, numerous countries are taking legal action or passing legislation aimed at limiting or outright banning online gambling. For example, Singapore has run statewide campaigns against online gambling, while China and South Korea have closed down many illegally operated gambling sites and arrested site operators. Frauds. 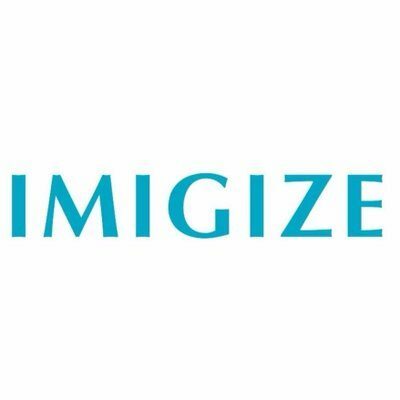 In most cases, this applies to a few online casino operators whose practices damage the credibility and reputation of the entire industry. Likewise, online casino users try to use fraudulent practices like opening multiple accounts or gaining illegitimate access to bonus programs by signing up numerous fake accounts. A 2017 study by the British Gambling Commission found only 33% of participants surveyed felt that “gambling is fair and can be trusted.” They decided fraud is a crime people commonly associate with gambling. The problems cause distrust, and it can both hinder new users from joining this market and make existing users hesitant to make further deposits and continue their online gambling. To avoid these issues, companies began to implement blockchain solutions for their online systems. The technology allows decentralization of data and reduces the probability of unintended fraud attacks. Because of the way in which blockchains are set up, any record (transaction) passing through the chain needs to have the correct value in each block. This results in a much higher level of fairness, accuracy, and transparency. BitBook began in December 2016. 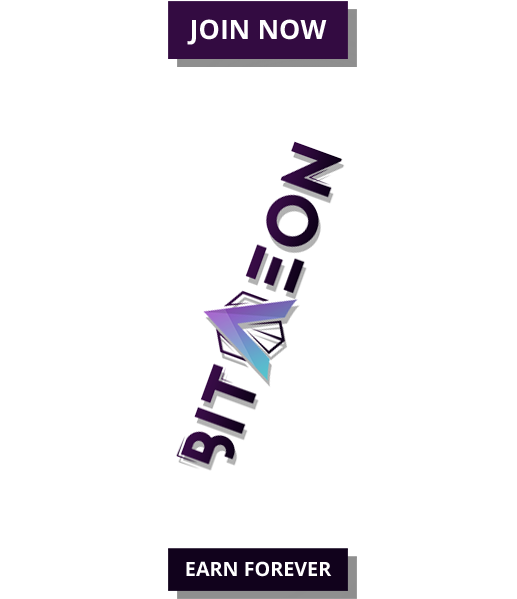 In this short time, the company has established itself as a Bitcoin-only, online casino amongst a worldwide audience of passionate players. The project provides users with different betting and gambling experiences. 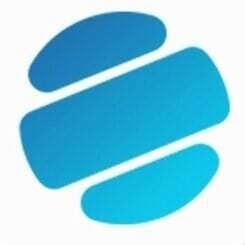 The primary goal of the company is to create a solution that is not only more fair, safer and cheaper than traditional sportsbooks, but also to provide players with better margins by paying them back through payback on losses and advanced token economic mechanisms. Bitbook offers a sports betting solution and advanced casino games at the same time. Its betting options and casino games are more advanced and miscellaneous than traditional gambling and betting solutions. The project offers a variety of games and betting options through the Sportsbook. The casino has 200+ games of different kinds, over 150 slot games and 9 different versions of roulette. 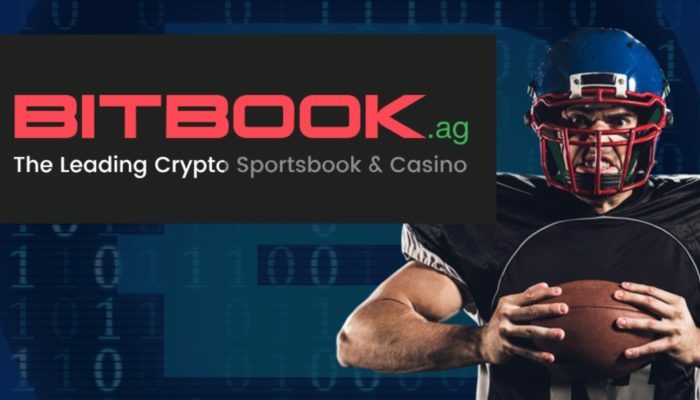 The Sportsbook offer users the ability to place bets on the outcome of sporting events and functions worldwide from their computers and mobile devices. Football, soccer and basketball are some of the most popular categories among sports bettors. Bitbook games are fully transparent and licensed by well-known, online casino providers like Betsoft, Bgaming, and Isoftbet. Moreover, the company doesn’t require credit card information and personal data. In this way, it reduces the risk of sensitive information being stolen by scammers. Through the Bitbook platform, players can get BXK Tokens and exclusive bonuses not available for other cryptocurrencies. Lower transaction costs allow Bitbook to offer this exclusively to its BXK Token users. The primary purpose of the token is to enable holders to purchase goods/services with it, and it is therefore classified as a utility token. Using the BXK token gives players the advantage of lower prices for participation in the games as well as further bonuses including loss compensation, exclusive giveaways, and lotteries. The gamblers are able to withdraw their winnings and receive them within a few hours in their cryptocurrency wallets where they can convert the BXK Tokens to other cryptocurrency or withdraw them in the currency of their choice. The main benefit of BXK Tokens is that they provide 10% return on monthly losses for their holders. The Bitbook rate for sports betting starts from 5 to 8% and 2 to 2.5 % for casino games (card games and slots combined). We are witnesses to significant changes in the gambling and betting system. Current issues in this field don’t look terrible when players have an incredible hero like BitBook. The company strives to develop a new gambling platform and to build a safe place with new profitable features for every user. Do not miss your chance and get your prizes right now!